California’s biggest Rock experience has announced! 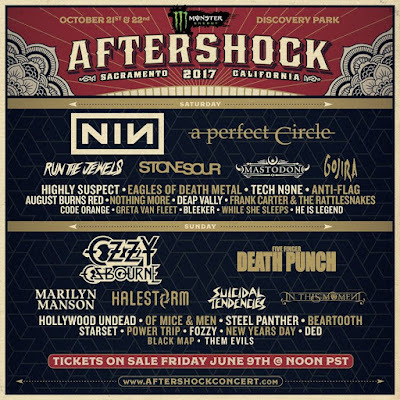 Five Finger Death Punch was confirmed for Aftershock Festival 2017. 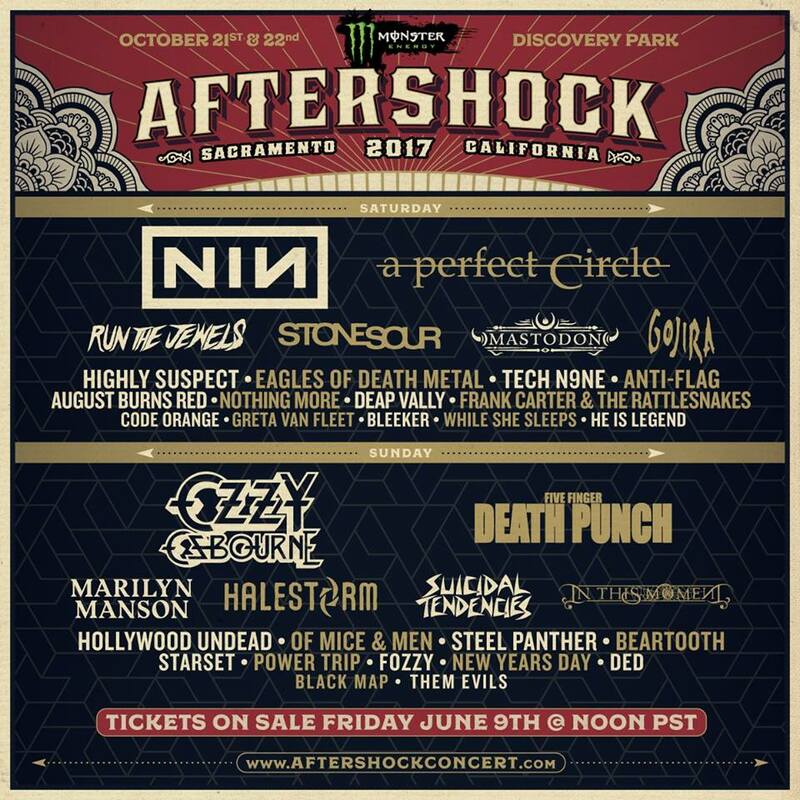 Aftershock 2017 takes place on Oct 21 and 22! Tickets on sale this Friday at 12PM PT. More details here.